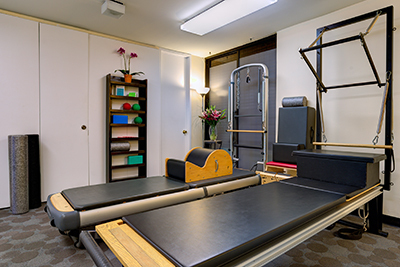 Three 55 minute sessions providing a foundation in Pilates movement, exercises, form, breathing, and familiarity with the equipment. With personalized attention, the instructor has an opportunity to assess and observe your individual needs. Reserve your space, Spots fill up fast! 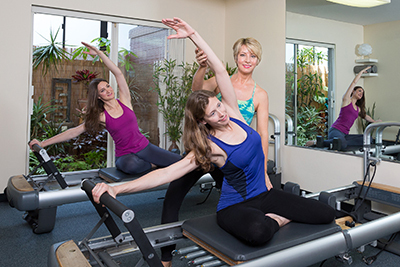 At West LA Pilates we have some of the most highly trained professionals in the business. Whatever your age, whatever the injury, Pilates can help you. All classes are 55 minutes in length and may include Pilates ball exercises, Pilates exercise machines as well as other equipment to enhance your workout.